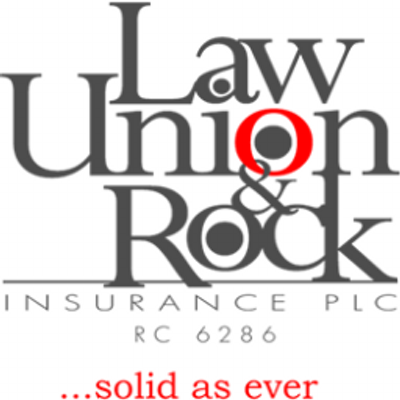 This is to notify The Nigerian Stock Exchange that the Board of Directors of Law Union Rock Insurance Plc met on Tuesday, 13th February 2018 to consider the Audited Financial Statements for the year ended 31″ December 2017. At the meeting, members of the Board also recommended the payment of dividends for the year ended 31st December 2017. Kindly note that as an Insurance Company, we are required to submit the Audited Financial Statements to the National Insurance Commission (NAICOM) for approval. The amount to be declared and distributed as dividends is also subiect to the approval from NAICOM. We undertake to make further announcements relating to our Audited Financial Statements and Dividends as soon as the requisite approvals have been obtained from NAICOM.